The Cannes Lions International Festival of Creativity handed out Lions in the Cyber, Mobile, and Media categories on Wednesday night, among others. 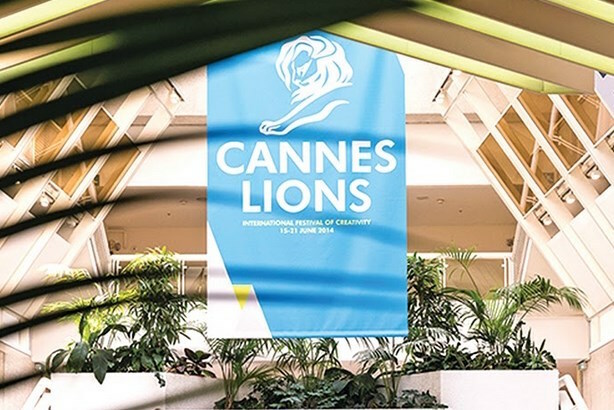 CANNES, FRANCE: Weber Shandwick’s Prime Stockholm subsidiary, Ogilvy Public Relations, and Hill+Knowlton Strategies were among the PR agencies recognized in non-PR categories at the Cannes Lions International Festival of Creativity on Wednesday night. The organizers handed out hardware in categories such as Cyber, Mobile, Media, Innovation, and Creative Data in the South of France on Wednesday. In the Cyber Lions, Weber Shandwick’s Prime subsidiary in Stockholm won a Silver Lion for its work on the House of Clicks campaign for client Hemnet in the co-creation and user-generated content subcategory. Edelman New York was listed as the entrant for the Bronze Lion won by client Samsung for the Antidiary effort for Samsung Electronics Americas in the community building and management subcategory. Prime also won a Silver Media Lion for its work on the House of Clicks campaign in the use of data subcategory. Two international PR agencies won Bronze Mobile Lions. Ogilvy Public Relations in London was recognized for its work alongside OgilvyOne on Volvo’s Roam Delivery campaign in the utilities subcategory, while Hill+Knowlton Strategies’ London office also won for its work on behalf of Adidas on the A Valentine from Adidas campaign in the content for user engagement subcategory. The PR Lions were awarded on Tuesday night, but PR firms walked away with only a handful of trophies — just five of the 84 awarded — with the Grand Prix going to Swedish creative shop Forsman & Bodenfors for its work on behalf of organic food retailer Coop. Who won big at the PRCA National Awards?